After the smashing success of last week’s parody of The Office intro set to the Toronto Raptors, Leafs fan David Scala decided it was time to make one for his team. 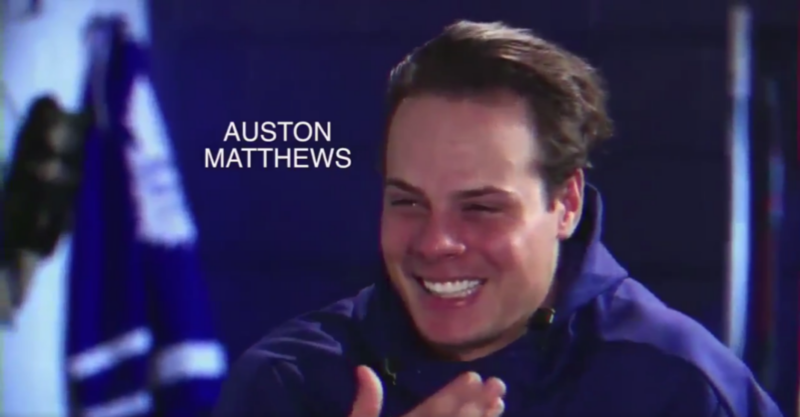 This particular video features not just the players, but also prominent hockey YouTuber and Leafs enthusiast, Steve Dangle, truly an innovation in The Office intro market. Scala tweeted the video with one simple reason for making it: He LOVES the Leafs. That song and the format seems to be striking a nostalgic cord with a lot of sports fans, because it seems like every fan base is producing one or two of these things. Any Blue Jays fans out there with editing skills?